$15,000 SALES INCENTIVE THRU 6/30/19! 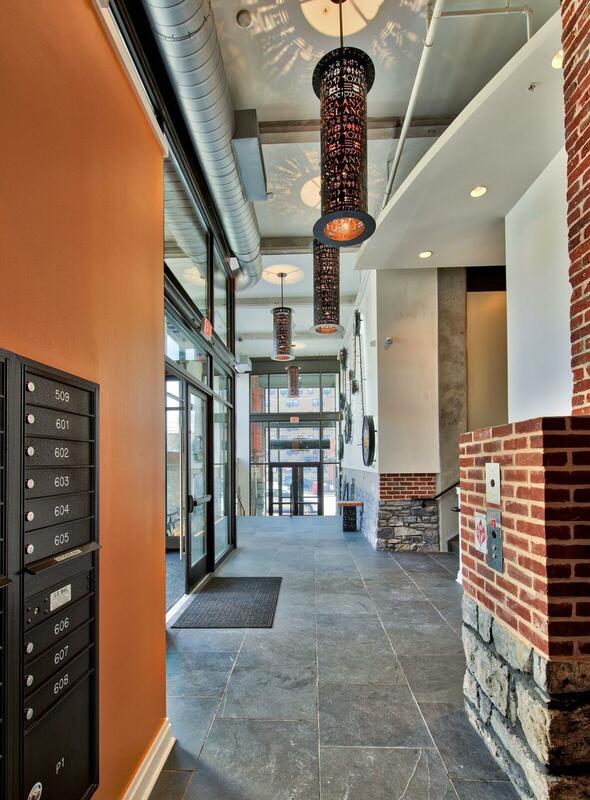 Imagine stepping outside the historic Lancaster Press building and enjoying all Lancaster City has to offer! This beautiful 6th floor 2 Bedroom & 2 full bath unit has northern exposure with a great view north and northwest, and is fully finished and ready for immediate occupancy. Open floor plan with 1,174 sf of living space... exposed brick walls, concrete columns, and balcony. 2 skylights! Fabulous open kitchen with granite countertops & tile backsplash, hardwood flooring, stainless steel appliances with gas range, granite bathroom vanity tops, ceramic tile flooring & ceramic tile shower in master bathroom, All appliances including ss refrigerator and washer & dryer. Includes one assigned parking space in secured, lighted parking garage. *Price reflects a $25,190 discount*. 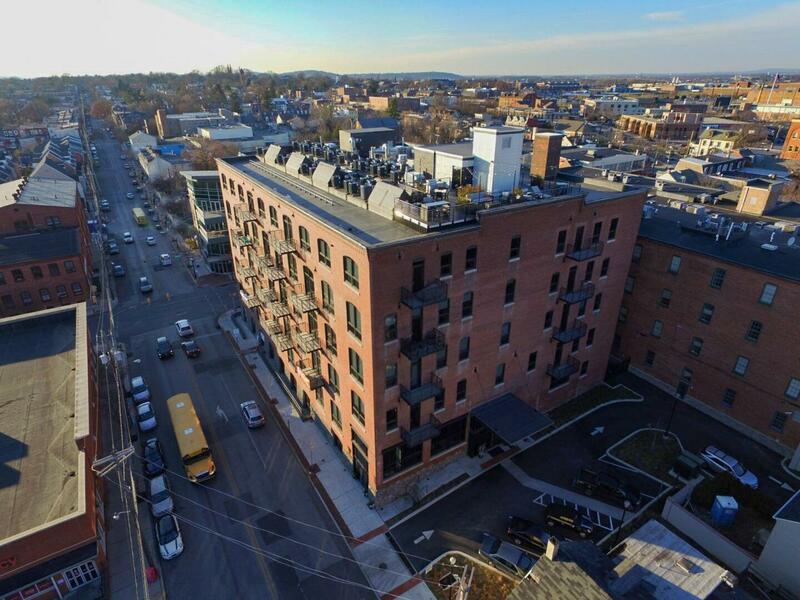 Extra storage unit, fitness center onsite, and rooftop deck with awesome views of Lancaster City. Open House Hours: Thurs 1-3pm, Fri 4-7pm, Sat & Sun 1-3pm. Monthly condo fee $300 per month. One time reserve fee of $600 due at settlement.